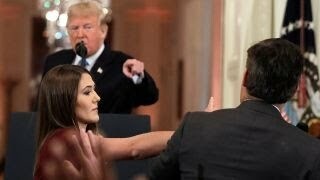 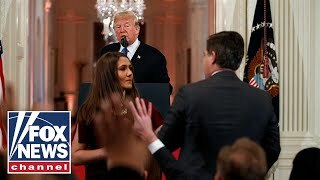 CNN reporter's press credentials denied after his latest tense exchange with President Trump. 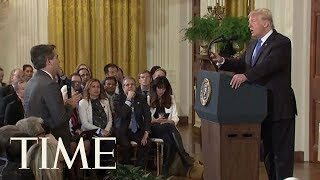 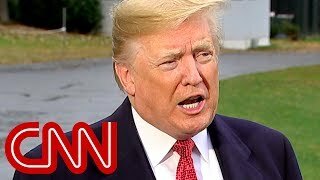 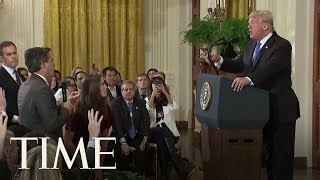 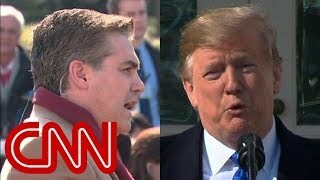 President Donald Trump gets contentious with CNN's Jim Acosta and another reporter during a press conference in which he declared a national emergency. 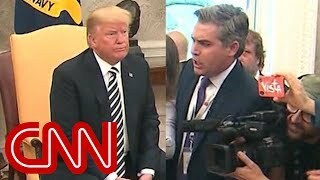 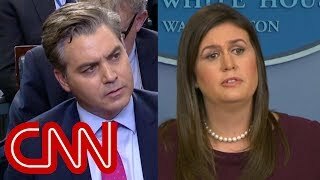 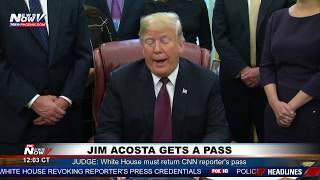 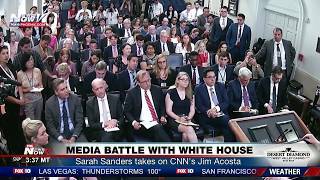 A White House aide yelled at CNN's Jim Acosta in the Oval Office, trying to drown out his questions to President Trump. 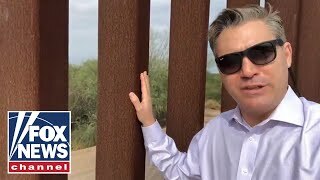 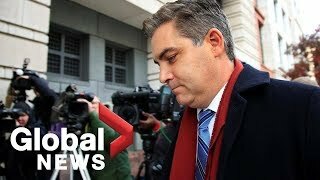 A federal judge ruled in favor of CNN on Friday, allowing the network's star reporter Jim Acosta to temporarily regain access to his White House press credential. 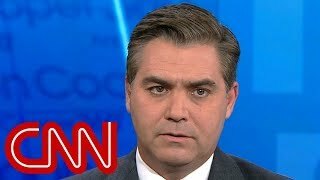 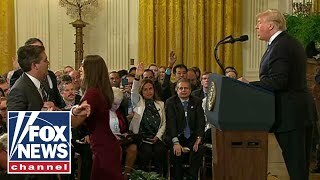 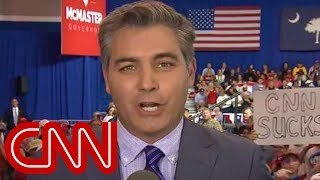 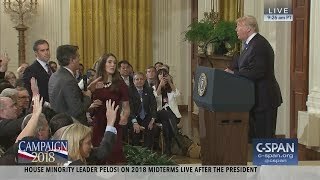 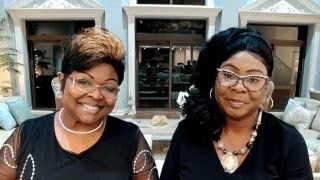 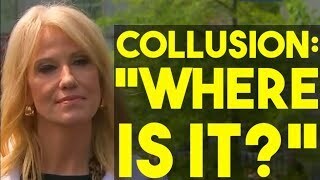 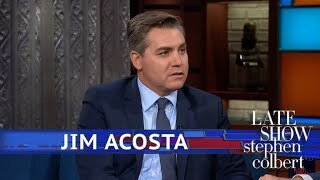 CNN's Jim Acosta was heckled while covering a campaign rally with President Donald Trump for incumbent South Carolina Gov. 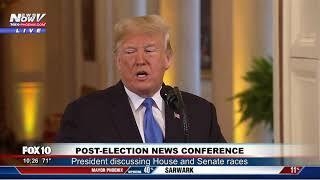 Henry McMaster.